Water Fall Colors | Just Shooting Memories! 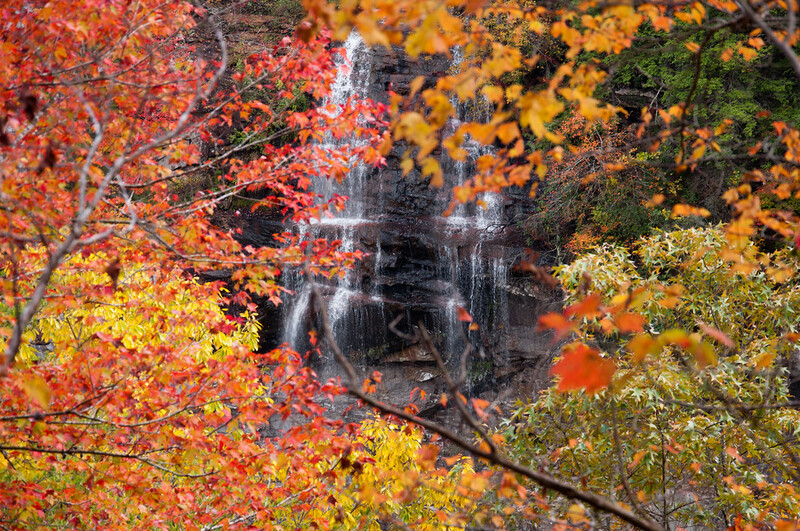 Another shot from Fall Creek Falls. This the top cascade before the hundreds of feet of drop. I was walking along the trail around the rim when I caught a glimpse of it through the trees.